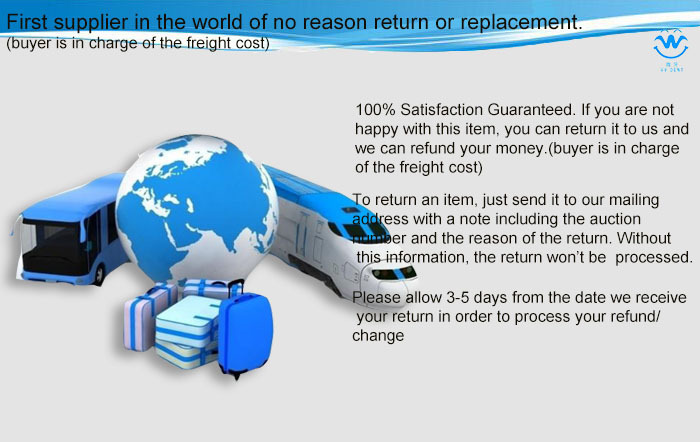 Why you need this kit? 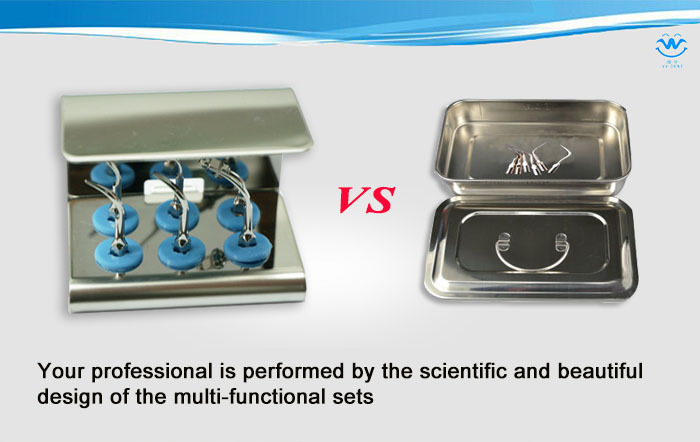 We are creating an era of dental revolution that is the future of dental by offering very professional and personal dental kits to dentists and patients. 1. To show your honor, reputation and how professional you are. 2. To offer more personal service to your patients to make them feel more comfort. 3. 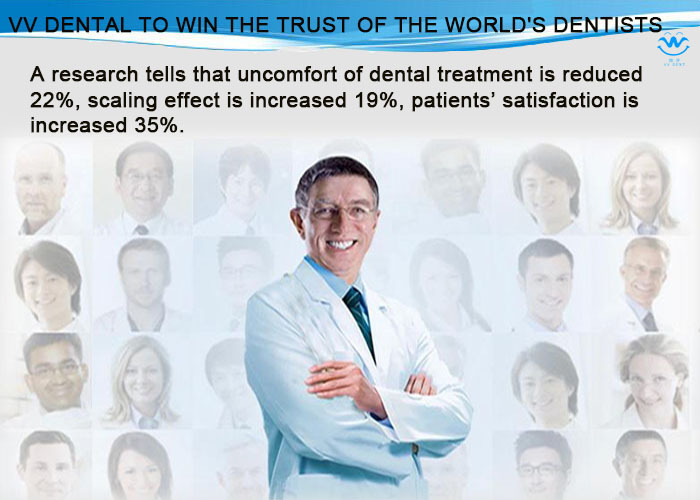 To increase the loyalty of your patients to you or your clinic and increase your business. 3. To make your patients feel more respected with his name on the kit. 4. To make your patients feel more safe with the kit only used for him or her. 1. 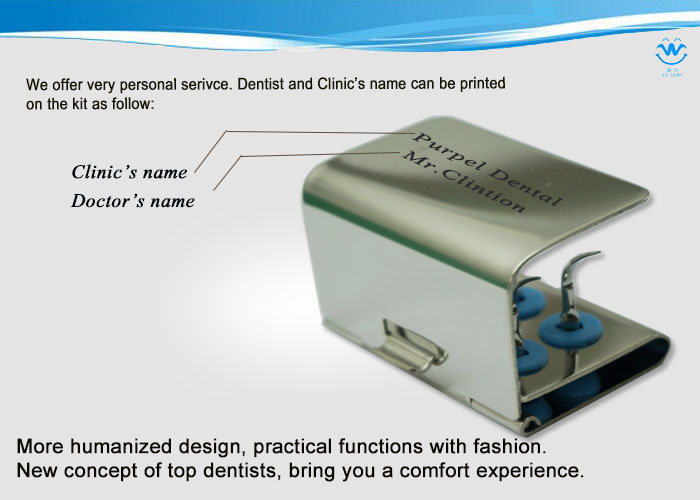 You and your dentists name can be printed on the kit that will be only used for youself. 2. To avoid any possible cross infection. 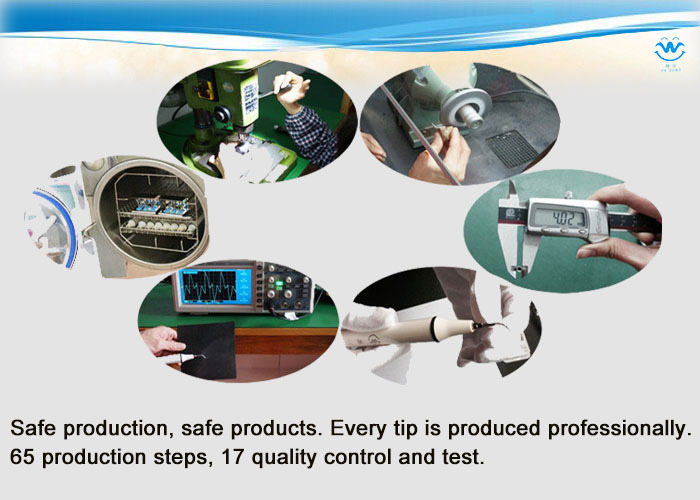 You will be much safer with the kit only used for you. 3. you will have more safe and professional treatment ,more psersonal service by your dentist. You buy the kits from us. We can print your name on the kit, even including your patients name if you can offer it to us. Convince your patients Tell the advantages of the kits how good for them and sell or offer it to your patients for free. 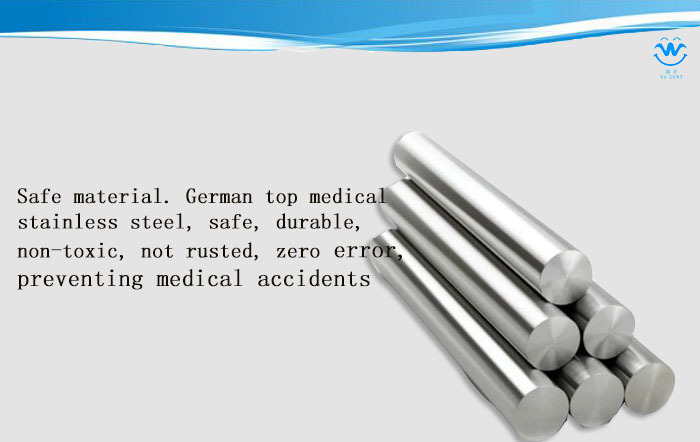 But we strongly advice you to sell. 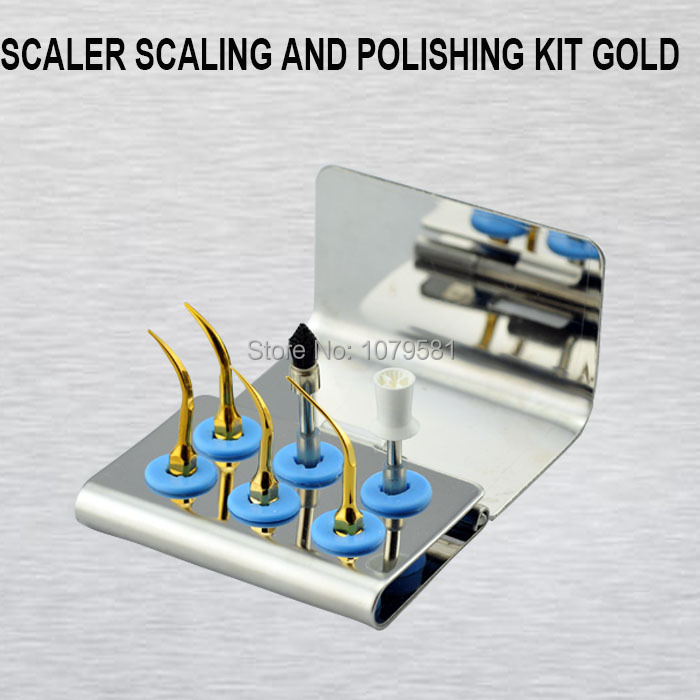 One dentist in USA sold over 450 sets of this kit to patients within 6 months. 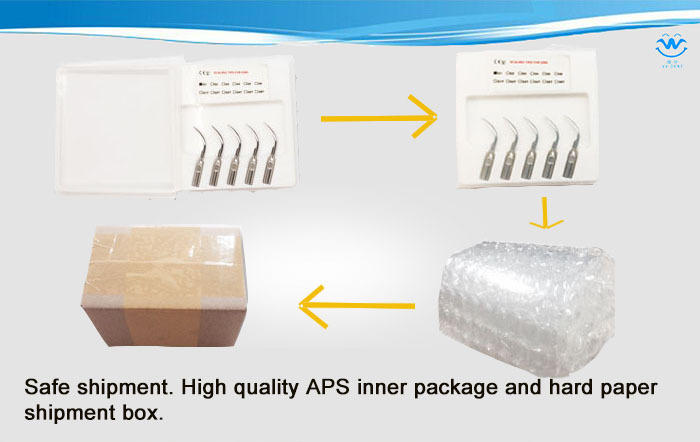 The kit can be kept in your clinic or taken home by your patient after sterilzation.